According to French media, France has new plan to have at least 50% of all cars purchased for government fleets to be all-electric or plug-in hybrids from 2016 on. 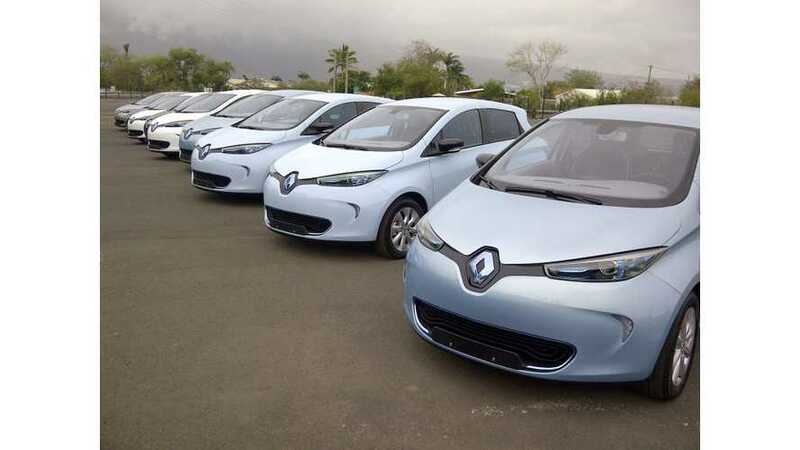 In 2013, alternative fuel cars reached 25% share in French government fleets - 1,271 cars from 5,042. However, most of them were ordinary hybrids, such as the uninspiring Toyota Yaris (925). 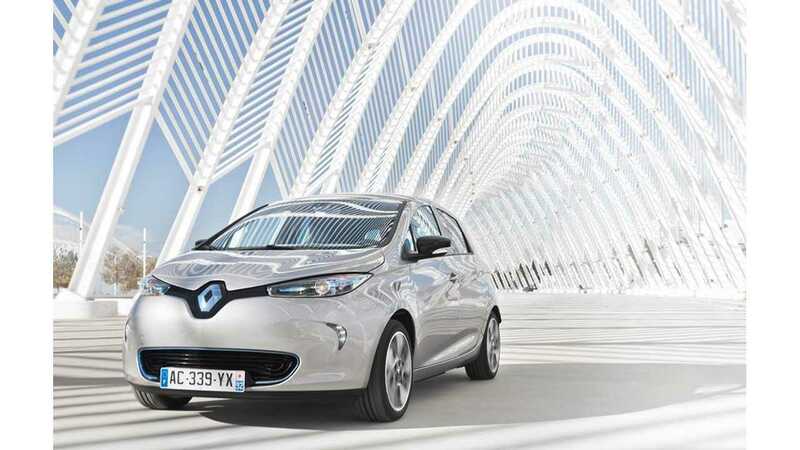 Plug-in EVs amounted to just 308, from which 58% were Renault ZOE and 26% Renault Kangoo Z.E. When the new law comes into force, besides the higher limit (50%) there will be exclusion of HEVs. This mean that at average orders of 5,000 cars a year, 2,500 should be all-electric or plug-in hybrids.